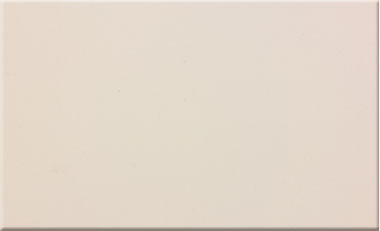 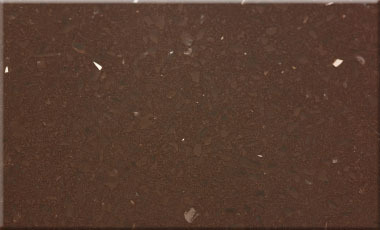 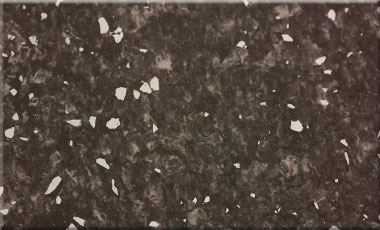 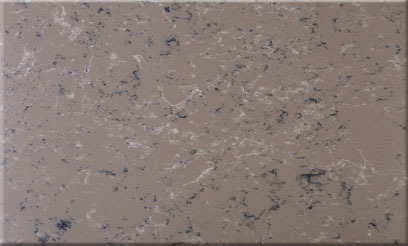 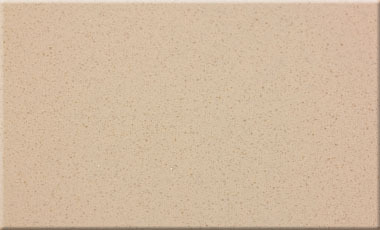 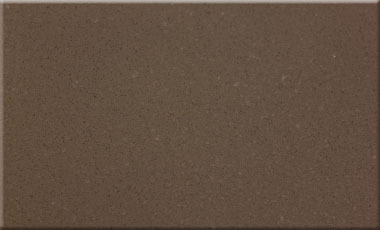 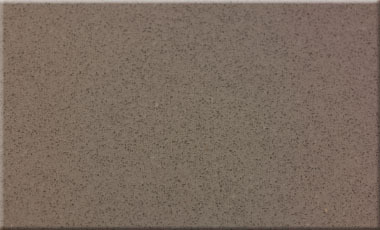 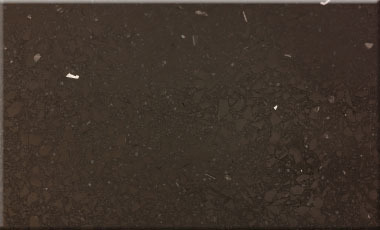 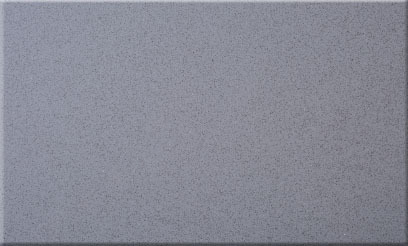 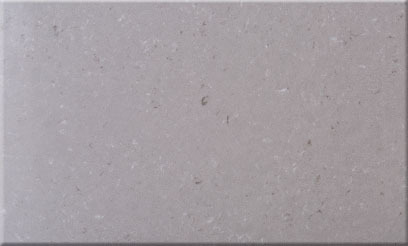 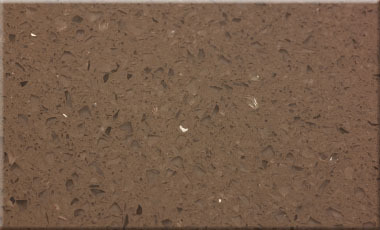 This is an exclusive range of solid surface quartz worktops. 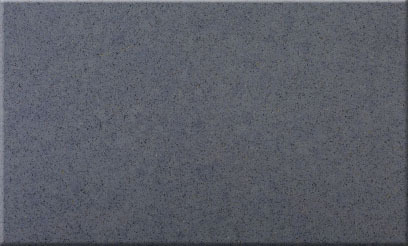 A durable product that is both stain-resistant and scratch-resistant whilst easy to maintain. 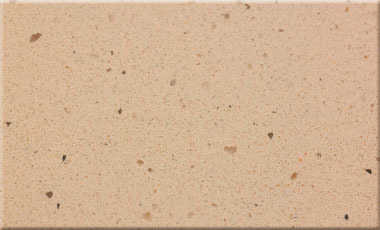 There are a number of finishes and colours to select from this very natural material. 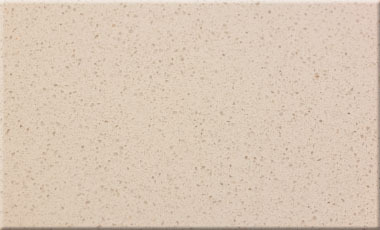 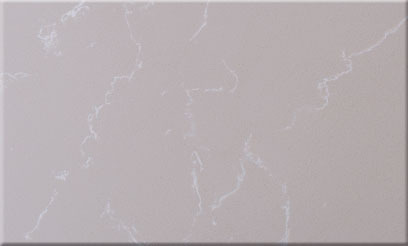 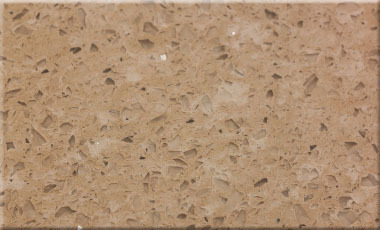 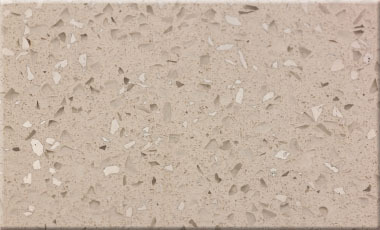 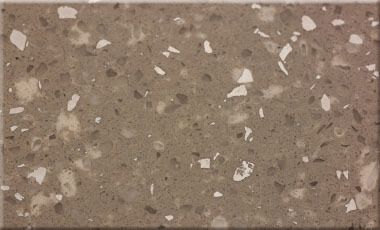 Let our Cliveden quartz range help finish your kitchen off in real style. 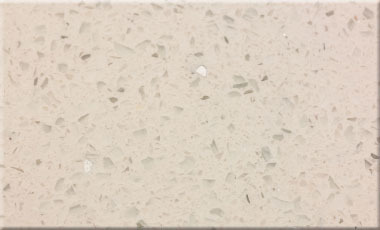 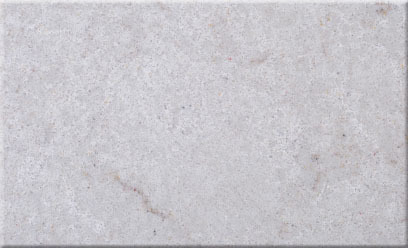 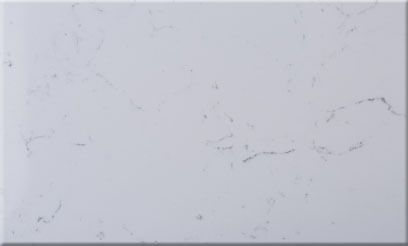 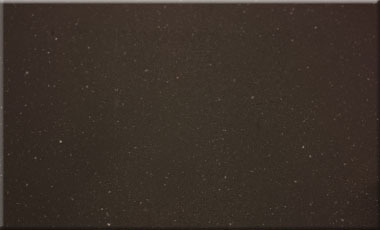 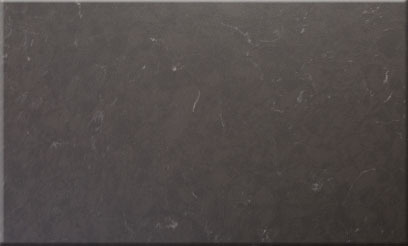 Nothing is more appealing than the smooth touch of our unique quartz stone.